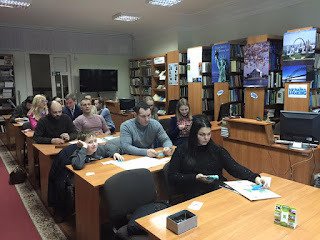 Window on America Center in Ternopil Scientific Library: English without borders! 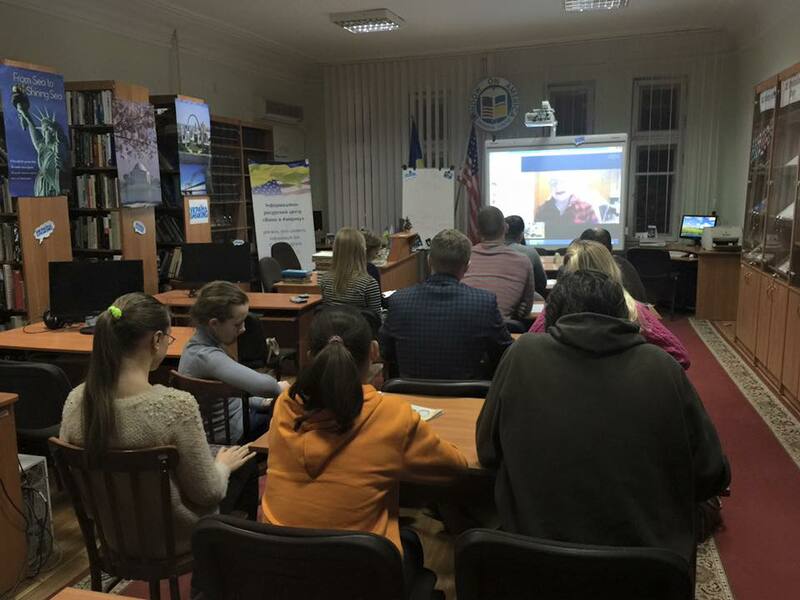 Yesterday there was an English Speaking Club with volunteer Alonzo Hudkins via Skype. We had a great conversation about food, sports and education. 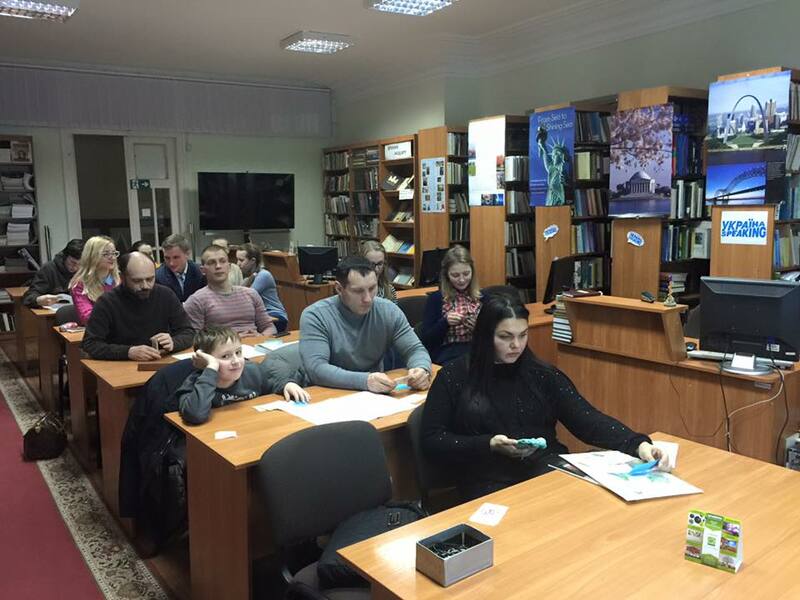 If you want to improve your English speaking skills come to WOA on Tuesdays at 6pm!